Huawei’s retreat and ZTE being cut off from U.S. vendors will slow telecom infrastructure development in both America and China. And given how instrumental the two companies are to 5G technology and the power of supply chains, the whole global rollout is likely to be impeded. The U.S. Commerce Department on April 16 banned American companies from selling parts and software to Chinese telecommunications equipment maker ZTE for seven years. 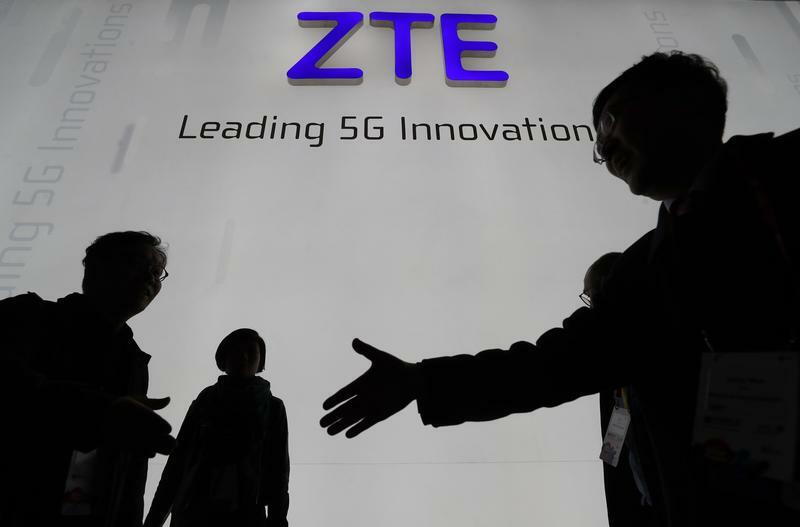 The ban is the result of ZTE's failure to comply with an agreement with the U.S. government after it pleaded guilty in 2017 to violating trade sanctions against Iran and North Korea, the Commerce Department said. Separately, the U.S. Federal Communications Commission voted unanimously on April 17 to advance new rules to bar the use of funds from a government programme to purchase equipment or services from companies that pose a security threat to U.S. communications networks and is considering additional steps.